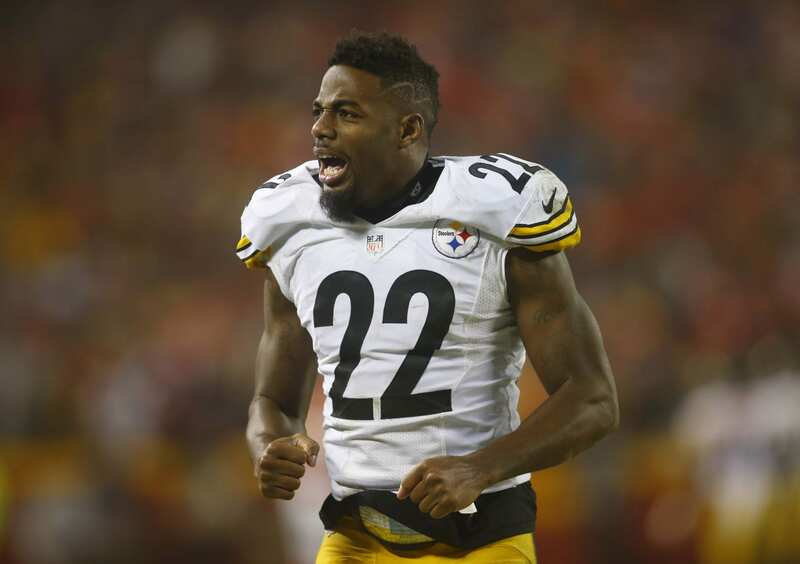 The New York Giants have signed former Pittsburgh Steelers cornerback William Gay to a contract, via Adam Schefter. Former Steelers’ CB William Gay signed with the NY Giants, per @Jerrold_Colton. Gay played 16 games in 2017, starting nine of them. He recorded one interception and seven passes defended. He will be a great addition to a team that lacks cornerback depth and is attempting to overhaul the locker room. The former Steeler is essential the replacement for Dominique Rodgers-Cromartie, which means his contract is probably a veteran minimum deal. Adding leadership and experience to the team provides a healthy influx of quality in all facets of the game. Gay has played his entire career with Pittsburgh except for one lone season with the Arizona Cardinals. At 33-years-old, Gay clearly still has the power to rock a receiver after the catch. Adding a tedious corner with solid coverage skills will give the Giants a bit of cushion when considering Apple and any secondary players they take in the upcoming NFL Draft. The NFL draft is approaching and the New York Giants can go several different directions. You don’t want to miss out on any BREAKING news! Sign up for FREE here.